The business we’re in has changed substantially and companies must adjust their ways of thinking and operating accordingly. Changing corporate culture in newsrooms is a must, if media companies want to successfully meet the needs of consumers, readers and their digital audiences, and change their business models to meet the demands of the market in 2018. 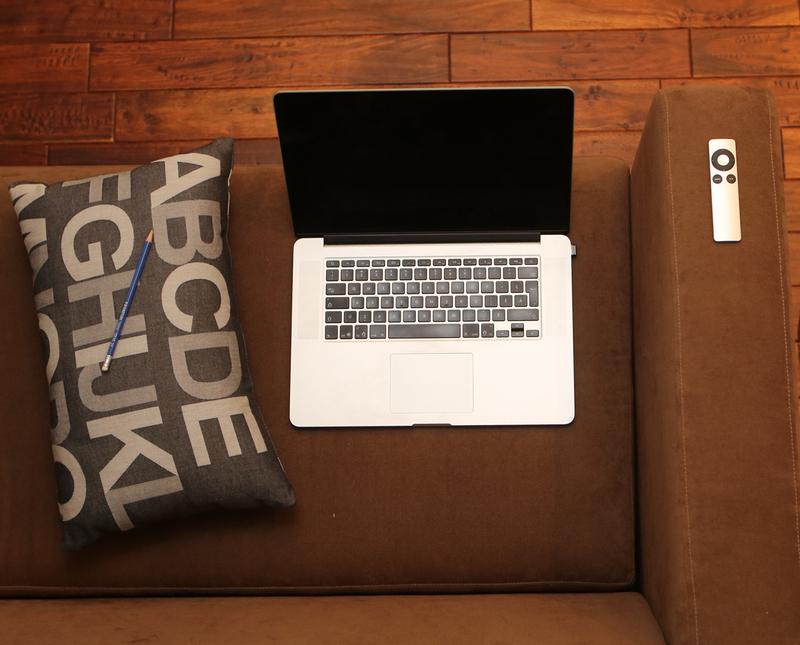 From a culture of once-a-day print deadlines, newsrooms now need to operate in a culture of multiple deadlines, distributing content constantly, wherever, whenever and however their audiences demand it. Journalists’ traditional skills, tools, set of attitudes and values must change, as well as the content they produce. “Legacy media should put as much emphasis on transforming the organisation as they do transforming their product,” wrote Lucy Kueng, research fellow at the Reuters Institute for the Study of Journalism at the University of Oxford. 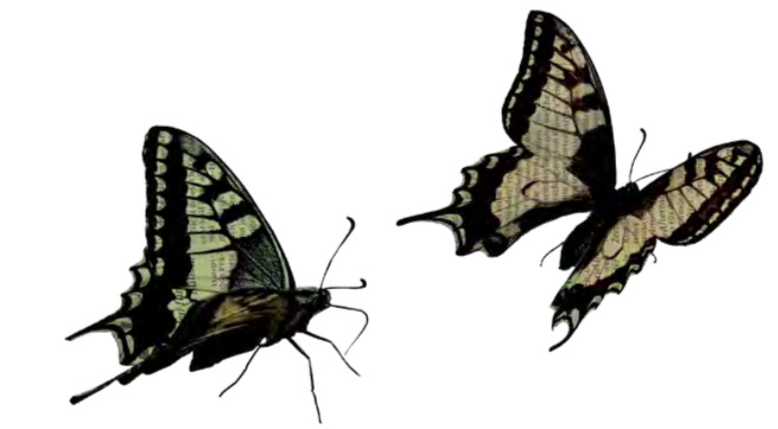 “For the fruits of their content transformation to reach their audiences, and for viable businesses to be built around that, then an equivalent transformation needs to happen inside their organisations. In Kueng’s 2017 report called “Going Digital: A Roadmap for Organisational Transformation,” she argued that, despite technological challenges in recent years, “the core challenge is organisational,” and without strategic thinking, media organisations will be left behind. 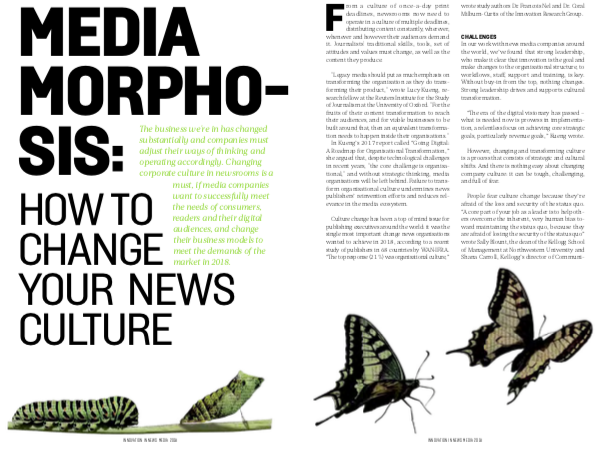 Failure to transform organisational culture undermines news publishers’ reinvention efforts and reduces relevance in the media ecosystem. Culture change has been a top of mind issue for publishing executives around the world: it was the single most important change news organisations wanted to achieve in 2018, according to a recent study of publishers in 68 countries by WAN-IFRA. “The top response (21 %) was organisational culture,” wrote study authors Dr. Francois Nel and Dr. Coral Milburn-Curtis of the Innovation Research Group. In our work with news media companies around the world, we’ve found that strong leadership, who make it clear that innovation is the goal and make changes to the organisational structure, to workflows, staff, support and training, is key. Without buy-in from the top, nothing changes. Strong leadership drives and supports cultural transformation. “The era of the digital visionary has passed – what is needed now is prowess in implementation, a relentless focus on achieving core strategic goals, particularly revenue goals,” Kueng wrote. However, changing and transforming culture is a process that consists of strategic and cultural shifts. And there is nothing easy about changing company culture: it can be tough, challenging, and full of fear. 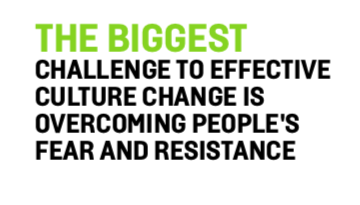 People fear culture change because they’re afraid of the loss and security of the status quo. “A core part of your job as a leader is to help others overcome the inherent, very human bias toward maintaining the status quo, because they are afraid of losing the security of the status quo” wrote Sally Blount, the dean of the Kellogg School of Management at Northwestern University and Shana Carroll, Kellogg’s director of Communicating for Impact, in a recent Harvard Business Review article. Blount and Carroll say there are three reasons people resist change: 1) they disagree on substantive grounds, 2) they don’t feel they’ve had a chance to share their perspective, and 3) they haven’t had enough time to digest the new direction or cope with the situation emotionally. 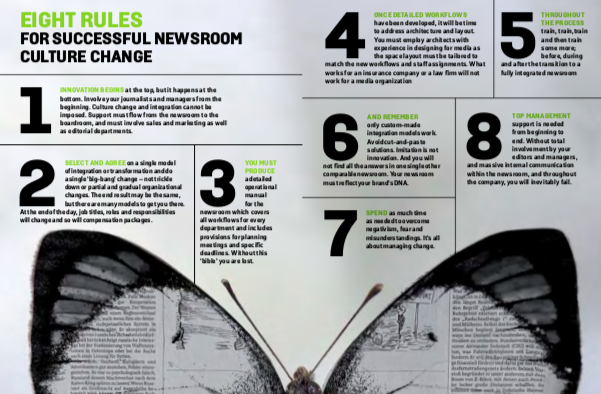 The biggest challenge to effective culture change in newsrooms is overcoming people’s fear and resistance. Those who resist it may not feel they have enough training to work with digital technologies and that transformation is simply adding more to their workload. There are those who chafe at endless waves of experimentation, and have their sense of purpose, their goals and sense of value upended. Organisational culture is a top priority for leading organisations around the world, according to a 2017 Deloitte report on improving the employee experience. Companies need “to focus on the employee experience holistically, considering all the contributors to worker satisfaction, engagement, wellness, and alignment,” according to the report. Leaders must create motivation, as they share the vision for the new corporate newsroom culture. They must build support for the cultural and operational change, manage the transition and sustain momentum along the way. The idea, according to a recent McKinsey report, is that people with a variety of skills work, design, and develop differently. “Companies need to find and bring in people with an array of mutually reinforcing skills to work differently (agile coaches and scrum masters), design differently (user experience and interface designers), and develop differently (data scientists and IoT software developers),” wrote Jurgen Meffert and Anand Swaminathan for McKinsey & Company. Transforming company culture also breaks through old ways of working that may have been successful for decades, but aren’t any more. The key to this is making big changes and having bold plans with specific ambitions and goals, according to Meffert and Swaminathan with McKinsey. Publishers could also take a page from digital pure players, like Vox and Mic, which prioritise agility in today’s constantly changing media landscape. “Instead of protecting established practices, digital companies play offense, building new ecosystems, modernizing the business architecture, and equipping the company for the challenges ahead,” wrote Meffert and Swaminathan. In changing ways of working, publishers must also adapt workflows, and that may include deciding what not to do. Removing old activities and workflows may be seen by the old guard as a mistake, but Kueng argues it is essential, as too many new processes, products and systems add to resource pressure. Without eliminating some of the old, employees may argue that innovation simply adds more work to their existing jobs. In transforming a company’s culture, Kueng explained, publishers must also decide how to deal with “shiny new things” that are highly-disruptive and make operating unstable, running the risk of taking forward motion and business models off track by focusing on short-term innovations. Indeed, with a constant torrent of new technologies coming at media companies, it’s easy to get distracted. “An analysis of almost 250 responses by executives in 68 countries shows a statistically significant relationship between the innovation culture in firms and their financial performance. In fact, companies that prioritise innovation are more likely to report organisational and financial success compared with companies that don’t,” Nel and Milburn-Curtis wrote. 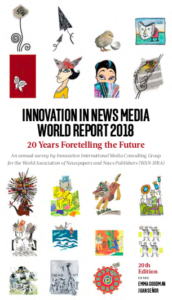 This article is one of many chapters published in our book, Innovation in News Media 2018 World Report.